Can legislation change who’s at fault? 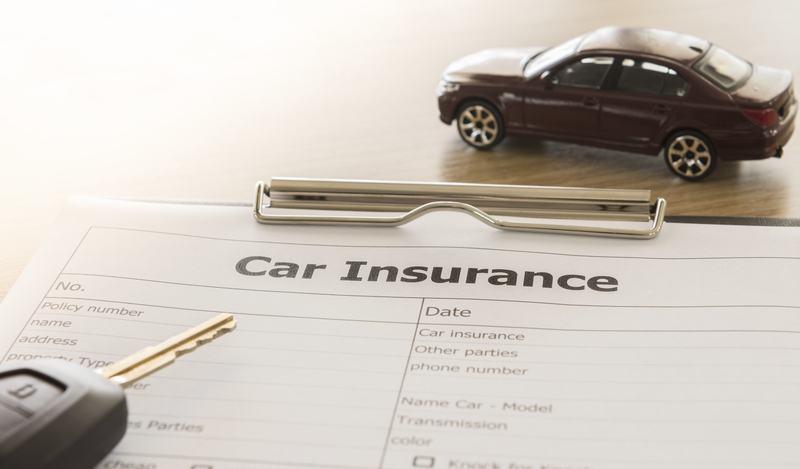 New Florida statute may just shift the insurance burden. Over the years there have been many attempts to fix, sunset or even repeal Florida’s no-fault system.